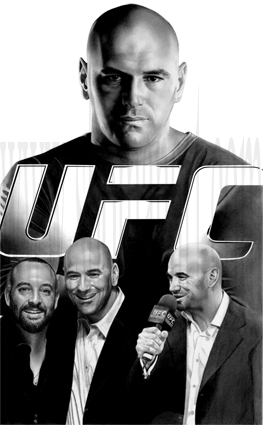 Shoman - Dana White Print - N.O.D. 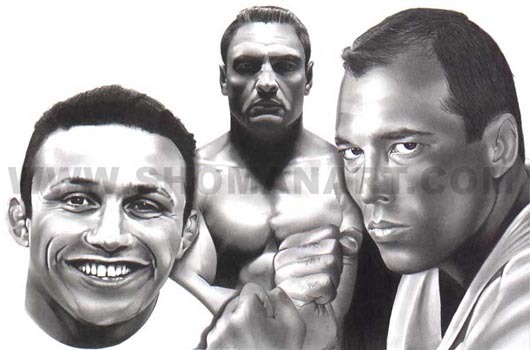 Shoman - Ken Shamrock Print - N.O.D. 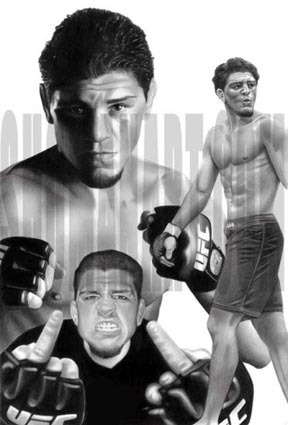 Shoman - Nick Diaz Print - Discontinued - Last One - N.O.D. 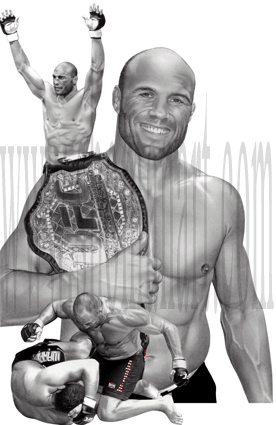 Shoman - Randy Couture Print - Discontinued - N.O.D.